Report Card or Disney Movie weekend? Soooo…I had these lofty plans of starting my report cards and IPPs this weekend. But then THIS came in the mail. Yup, I rejoined the outrageously awesome Disney Movie Club again and scored these seven movies – of my choosing – for a whopping $28. Unbelievable? But true! Luckily, I had the forethought this morning to forgive myself Friday evening and wait until Saturday to go hard cleaning my classroom and starting report card prep. So tonight, I make myself a fancy schmancy coffee with my Tassimo machine, sink my teeth into a chocolately Isagenix bar for dinner, and revel in Pixar’s genious – yet again – of Brave on a real TV with real speakers. 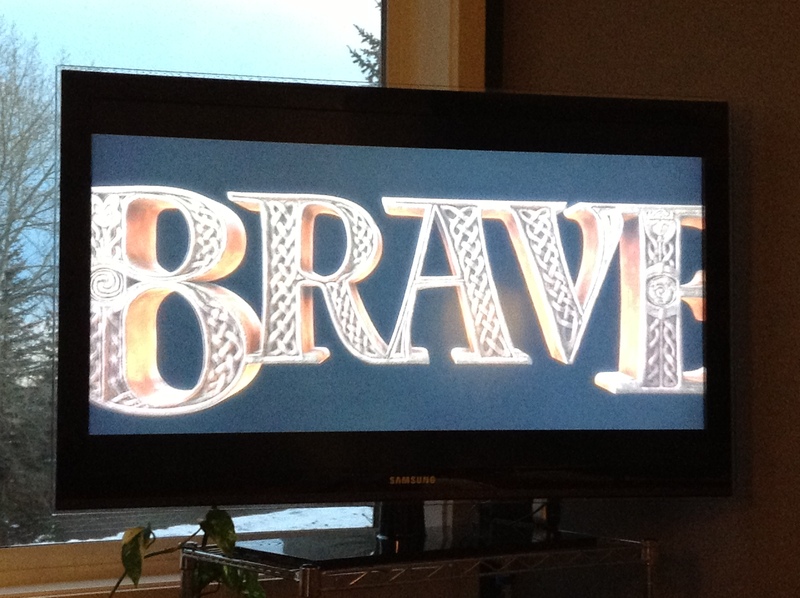 My previous (and first) viewing of Brave was on the back of an Air Canada plane seat with ear buds. Despite the less than ideal circumstances, Pixar still brought me to tears. How can you resist a head of hair like that?! 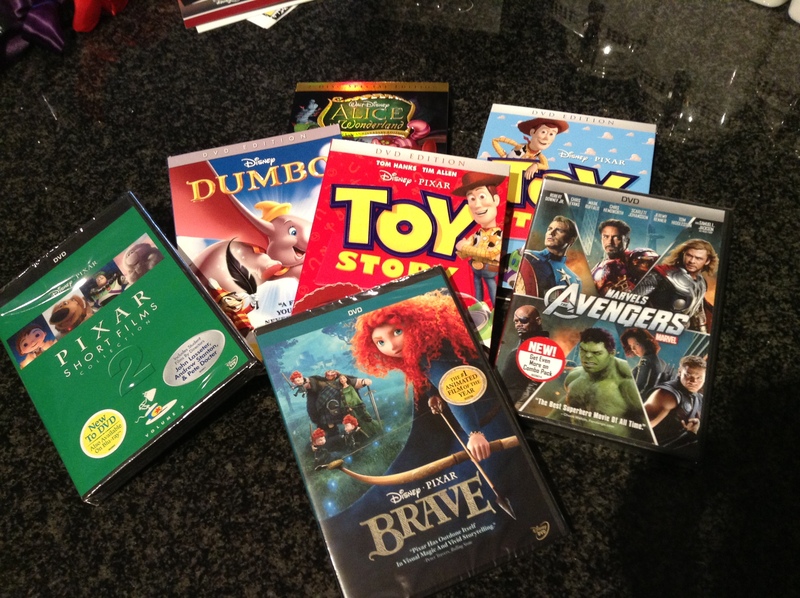 PS – If you want to join the awesomeness of the Disney Movie Club (and Disney Movie Rewards of terrificality), e-mail me at Kimberly@kimberlycave.ca – then I can score TWO free movies for signing you up! Woo! Stay tuned for future reviews of some of the newest movies in my collection! Sounds like a great way to spend the evening. 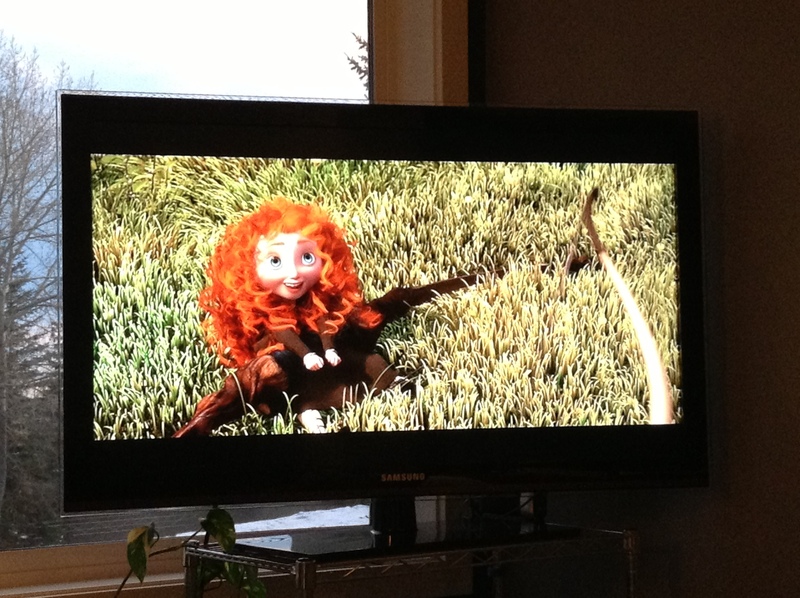 You made me smile with Merida and Edna quotes……I wanna be just like them!! !